You know, this is a question that I am asked all too often whilst I’m travelling. Because, as a traveler I constantly meet many new people on the road and I often start eating with these people who soon become close friends, and to be honest, it’s quite common to notice when someone, being me in these instances, orders something completely out of the ordinary .This brings most people I’m eating with to question how difficult travelling on a gluten free diet must be. And truthfully, travelling on a gluten free diet is really not that tough at all. Which I don’t say this just because I am that veteran who has been doing it for 10 years now. But instead I tell you this because I know what it’s like. I say this because I too once had fears, frustrations and massive doubts about travelling on a gluten free diet. To me, back then, it also seemed far too impossible to even comprehend how I could do it. Although, that is probably the case with everything we want to do, that is until we want it bad enough to try doing it, right? 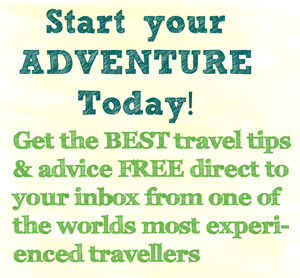 So I did, I tried travelling on a gluten free diet, first to one country and home again. Then on a bigger trip to a few countries, and then I just continued to travel to various countries learning much more than I ever thought I would. And of the incredible amount of things I learnt, were these 6 key tips to travelling on a gluten free diet, which is what I want to share with you now. Because it is one thing to know how to gallivant the globe whilst eating gluten free, but it is another to teach. 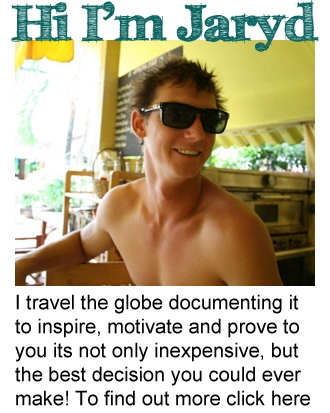 So here I am, doing my best with the experience and knowledge I have acquired to ensure you don’t pass up on your travel goals. You will soon learn to call ahead for every flight, hotel and restaurant before you go. It is a good idea to do this to make sure you are prepared for everything, which is something I will touch on in the next step also.However for now, you should create a good habit of calling ahead and asking for a gluten free meal for your flight. Which I have had some bad experiences of forgetting, something you don’t want to do let me assure you. You can also call ahead to ask either your hotel or a restaurant to see if they would be willing to work with your gluten allergy. Usually both will be happy to cater to your needs. I stated above that being prepared for everything is important, and it really is! So please, and I mean please don’t underestimate this step. You should always, and I mean always carry water and gluten free snacks with you whenever travelling on a gluten free diet.More often than not you will find you are going to need these in a time of difficulty where you can’t find gluten free food. Being prepared is essential when travelling on a gluten free diet, because at times things can get tough, especially when you get grumpy, tired and just want some re-assuring food and rest, which you can’t always get on the road. So by staying prepared you can cover all angles at all times, which means distress won’t be something you need to deal with like I had to when first started learning to travel on a gluten free diet. Not a fun thing to experience I can assure you, so trust me, be prepared. 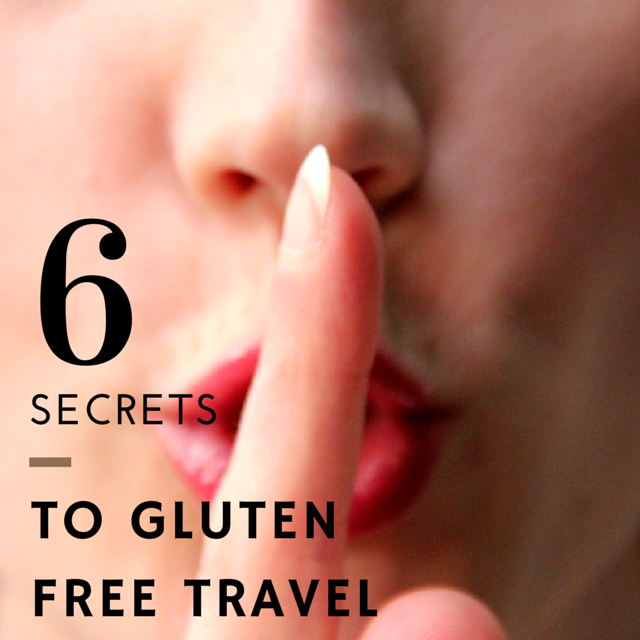 You can never learn enough, so they say, but when it comes to travelling on a gluten free diet, there are a few things you should learn straight up. Like what types of food you can and can’t eat in certain countries, because they do vary. You could also learn a little of the language too, which will help you get by with the diet. But by learning what is gluten free and what is not will really help when it comes to meal time, either for when it comes to street food or in restaurants. Quite an easy thing to remember is to stick to what you know is gluten free, which is why learning about what you can and can’t eat and where, is essential for this. It will allow you to broaden your horizon on the types of foods you can eat.I say stick to what you know because, if you don’t know what is in the food leave it out! There is nothing worse than being sick for a silly mistake whilst travelling. You would be better off not eating than doing so and feeling crook. I owe this secret to my amazing sister. She is also on a gluten free diet, among other things we both choose not to eat. However one time I sat at a restaurant with her over a mothers day breakfast and looked at the menu, put it down, looked at her and said “dude there is nothing I can eat” (yea I call my sister dude sometimes).She said “Dude! Sure there is, there is heaps, all you need to do is kindly ask permission from the waiter to mix and match recipes according to what you would like”. So from then on, I had learnt an amazing skill, to basically create my own meal from 2 or 3 meals that are on the menu. This is something you need to start doing, because I know how hard and frustrating ordering can be at times when you look at a menu and feel like you are completely left in the lurk. So start to discover the power of ordering what you feel like, start to do this at home to get comfortable with it, it’s something you can do whether you are travelling on a gluten free diet or eating out when at home. If you can’t find anything anywhere and don’t know what to do, don’t forget you can cook for yourself. Many people always forget that just because they are away, does not mean that cooking is always out of the questions. Sometimes it is good to cook up a delicious feast when you are away.You can always head down the supermarket and buy some rice, GF pasta if they have it, along with some vegetables, meat and whatever else you may like, although you would need to check ingredients of sauces. Spark up your creativity and give it a go, what do you have to loose? If you are struggling to find gluten free food, try the health food section or check out some of the international gluten free brands that are available.